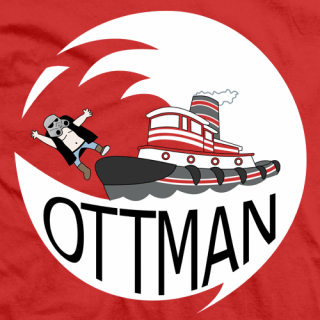 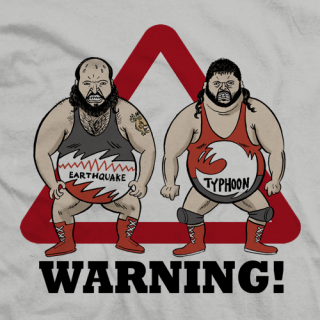 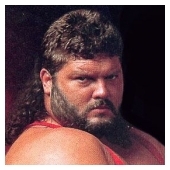 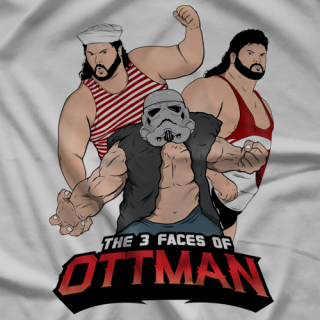 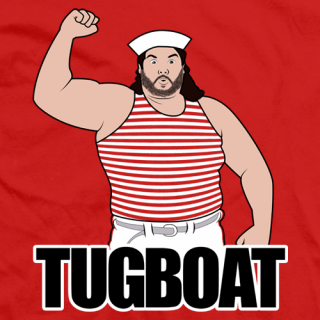 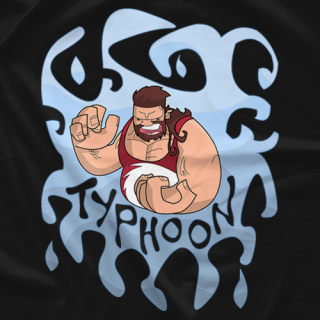 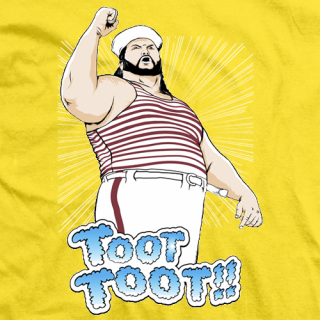 Fred Ottman wrestled in the WWF as Tugboat and Typhoon. 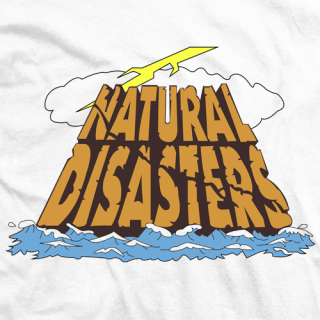 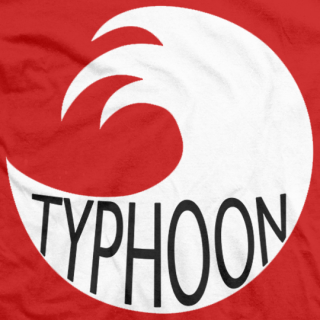 As Typhoon he was one half of The Natural Disasters with Earthquake. 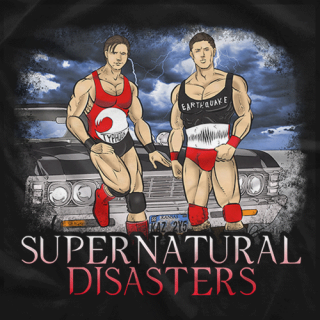 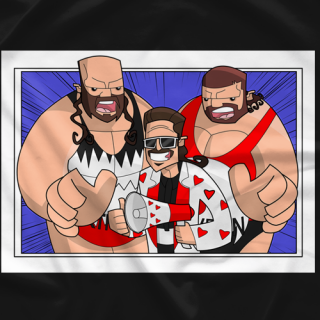 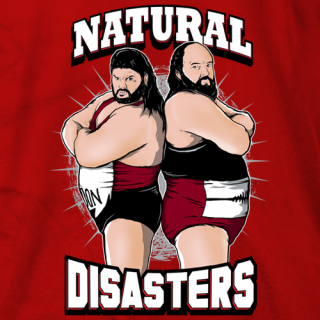 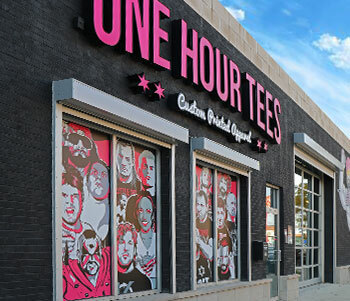 They held the World Tag Team Titles on one occasion. 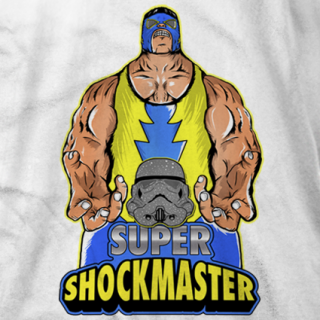 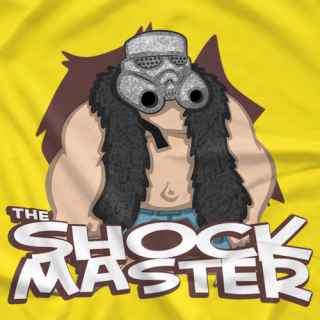 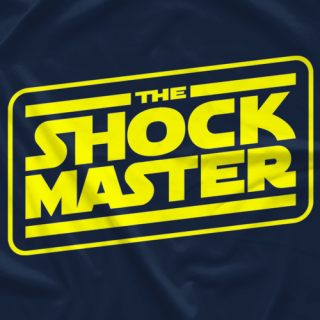 In WCW he portrayed the infamous Shockmaster, known for his shocking debut.